Almost all of our products can be equipped with connectors according to your choice. Our temperature probes types HTS, M-TS and DTS are very flexible regarding intrusion length, mounting options, bends and cable length. You can get products customized to your special needs. 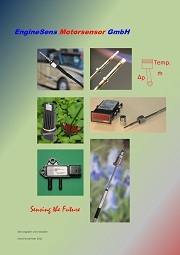 We also manufacture sensors according to your specification. Whether Pt100, Pt1000, NTC, PTC, semiconductor or gas sensors, we develop and produce a suitable product. We accept low quantities and even single pieces! In smaller quantities we mostly use housings made of stainless steel turned parts. In larger quantities we use molded plastic connectors. 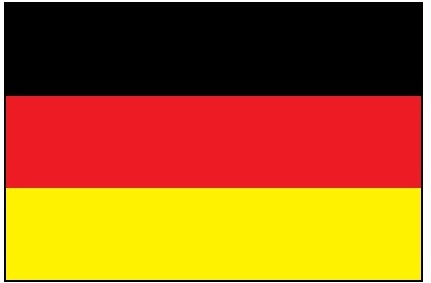 Whereever possible we co-operate with local suppliers so that the result is a product engineered and made in Germany.